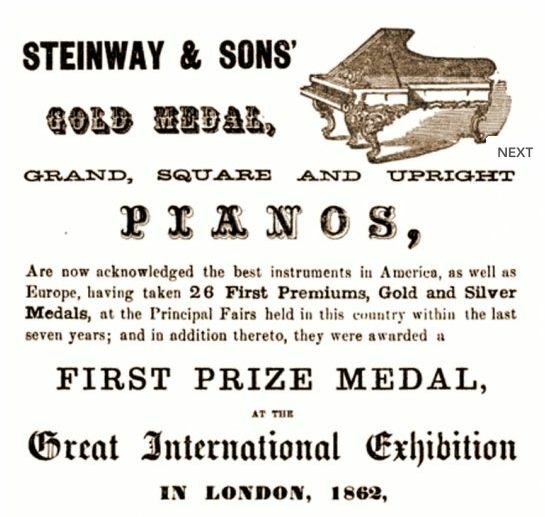 The Kempf House’s beautiful Steinway Grand Piano needs your help! 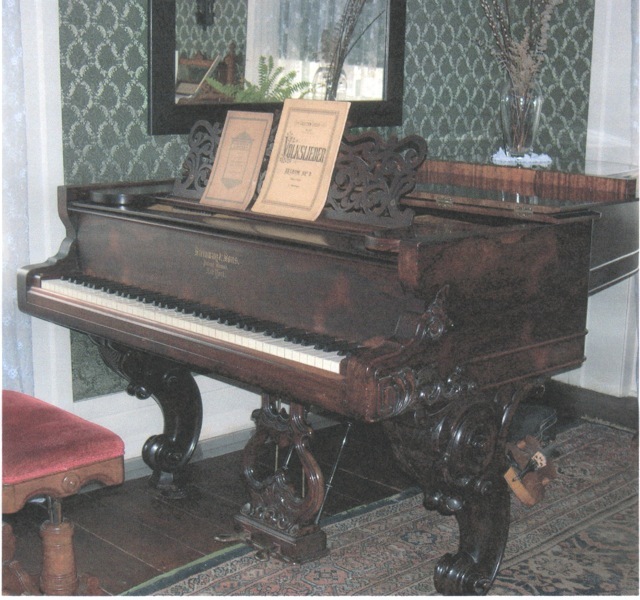 It is kept tuned and used for our Christmas caroling parties, Valentine teas, recitals, and for concerts such as Bolcom and Morris’ Hail to the Victorians. 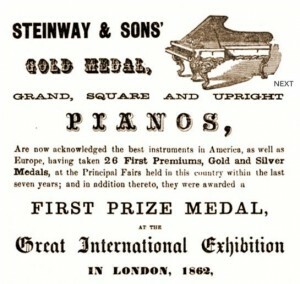 Funds raised will be used to preserve and maintain the instrument for the enjoyment of future generations. 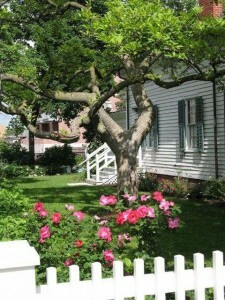 Funds raised for the garden are a great help in its ongoing restoration and maintenance. Gifts to the Kempf House Museum Fund can take different forms – cash, gifts of appreciated securities or real estate, life insurance, or planned gifts such as a charitable trust or bequest made through a will. All donations to the Fund can be made by sending gifts to the Ann Arbor Area Community Foundation. With your gift, it should be noted that you are granting the Community Foundation variance power, which allows AAACF the flexibility to ensure that your charitable interest will be served in perpetuity. To contribute, please make your check payable to the Ann Arbor Area Community Foundation, noting that the donation is for the Kempf House Museum Fund. All donations should be mailed to the Kempf House Museum, 312 South Division Street, Ann Arbor, MI 48104. Should you wish to make a gift of stock or mutual fund shares, please contact AAACF for details in this regard. What if I Want More Information? To learn more about the Kempf House Museum Fund or ways you can make a gift, please contact Neel Hajra, AAACF President & CEO at 301 North Main Street, Suite 300, Ann Arbor MI 48104, (734) 663-0401 or celliott@aaacf.org.